Texture in nature is sometimes...often times complex and amazingly beautiful. 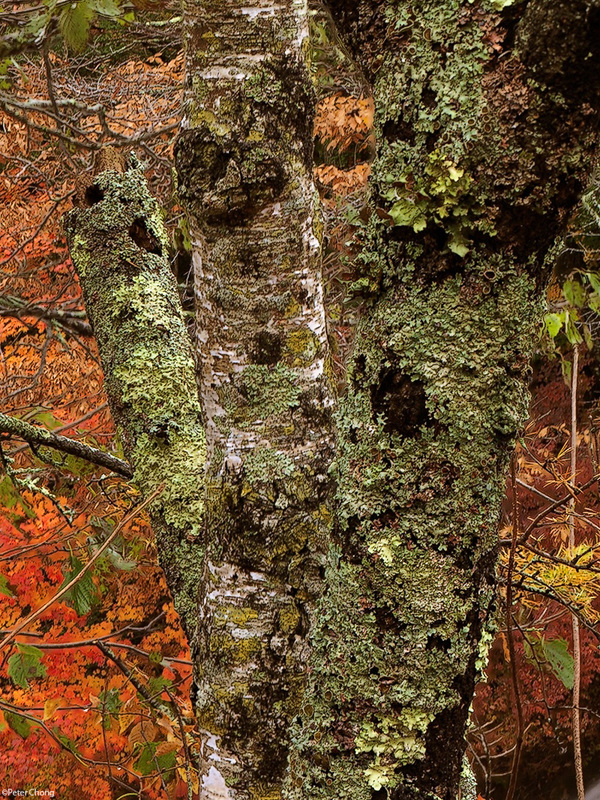 In today's post, I briefly explore the texture on some folliage...a moss covered tree bark amongst the fall colours of shrubbery in Nikko Japan. I used focus stacking with Helicon Focus to achieve the almost unlimited depth of field. With a tool like the Hasselblad H3D...its perfect to show the textures...in high resolution.The soft, autumn afternoon light is beautiful. Makes a great semi-abstract large print. Portraits: Black and white or colour?